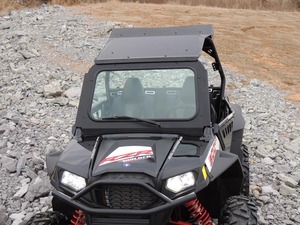 Welcome to Bad Dawg Accessories, the home of highest quality, American Made UTV and Side-By-Side accessories available to the off road industry. 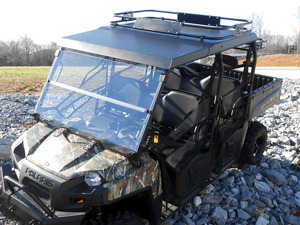 Almost all Bad Dawg products are manufactured in-house at our headquarters in Batesville, Arkansas. 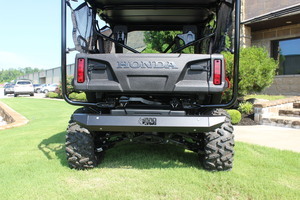 With a wide range of products like Mirrors, Bumpers, Roofs, Cab Enclosures, Tops, Lift Kits, Hunting Accessories, Winches, Wheels, Lighting and Speakers, you can be sure we have what you need to fully customize your Side-By-Side. 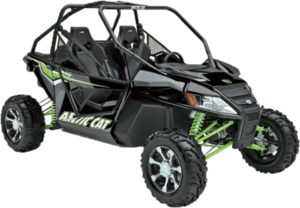 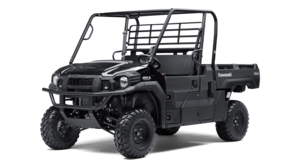 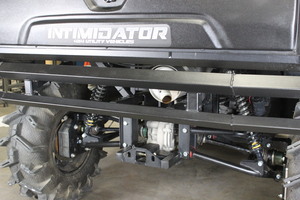 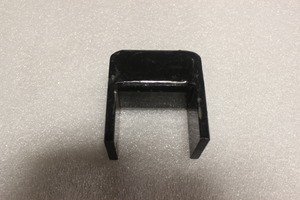 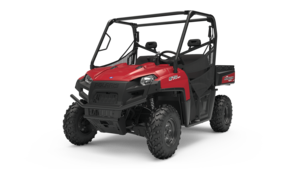 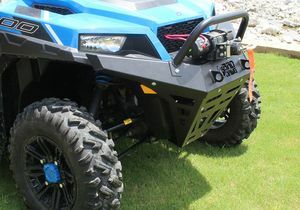 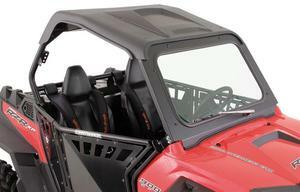 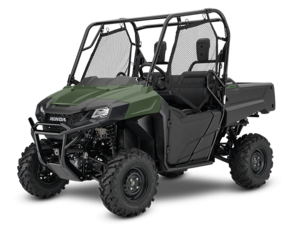 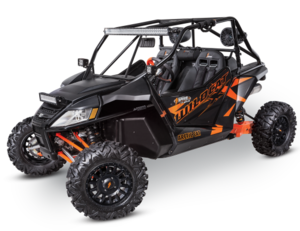 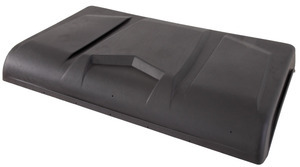 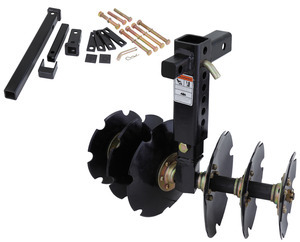 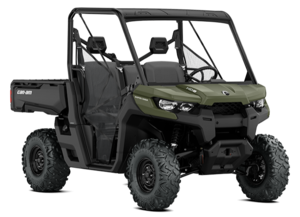 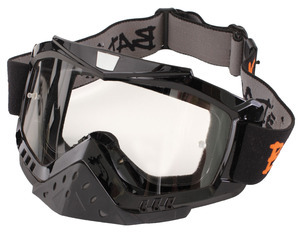 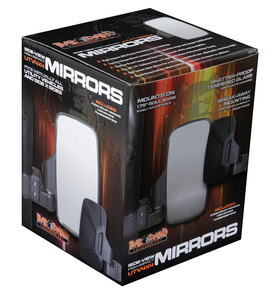 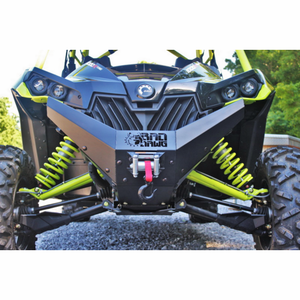 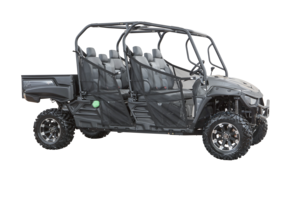 Our UTV accessories are specially made for a variety of different makes and models including Arctic Cat, Can-Am, Intimidator, Polaris, Kawasaki, and Yamaha. 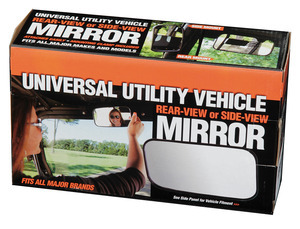 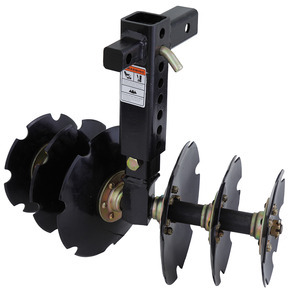 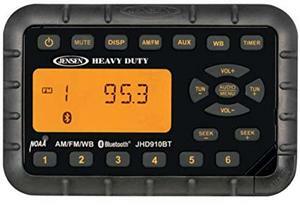 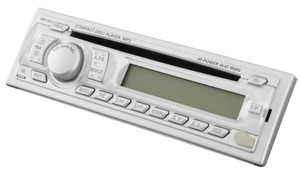 Shop now or visit one of our fantastic dealers located all over the United States.